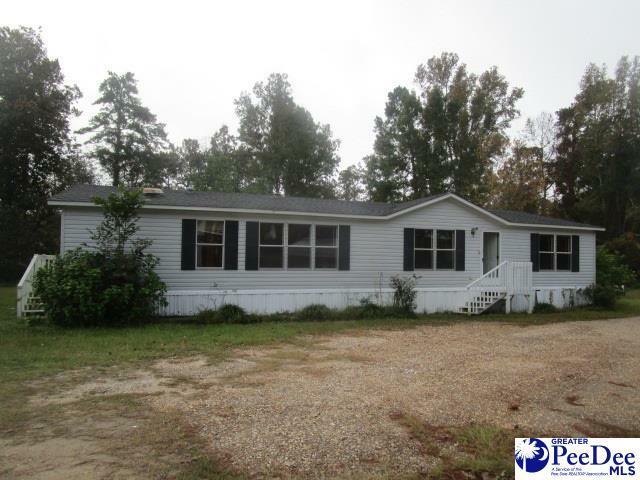 1998 Large 3 Bedroom 2 Bath Manufactured Home right off Lake Marion. Country living at its finest. Master bedroom with garden tub and his and her closets. This home has a lot to offer whether its sitting on your porch looking at the lake, fishing or maybe going for a swim.